One of the funnier moments in Budget 2017 was the stated intention by the Minister for Finance Michael Noonan to run a small budget surplus in 2019, with taxes projected to exceed expenditure. Yeah right. 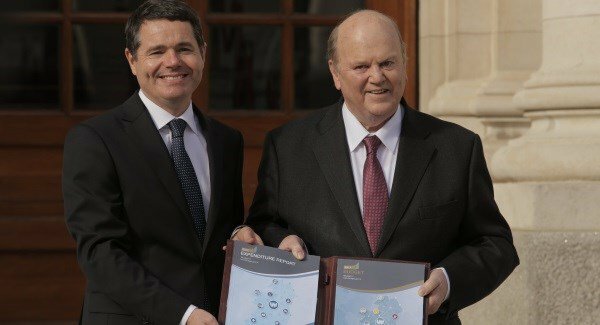 Given that Michael Noonan won't be the Minister for Finance in 2019 - and the Government probably won't be 'the Government' - then promising to be prudent in three years' time is straight out of the Augustinian playbook of delayed temperance. But unfortunately it is par for the course, and not just in Ireland. One of the reasons people don't trust politicians (and we trust ours less in Ireland than they do in Saudi Arabia, never mind Singapore) is that they make promises they don't keep, and then they go to make even more promises. Which they don't keep. The strange thing is, however, I don't blame the politicians. Between news cycles and electoral cycles is well nigh impossible to make prudent decisions with long-run, positive consequences that nevertheless entail some short run sacrifice (or plain old temperance). 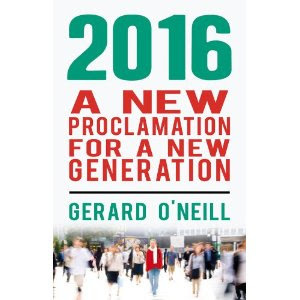 Instead we get some topics - such as the 8th Amendment and fixed term parliaments - that should be addressed by the Dáil; and other topics - such as an ageing population and tackling climate change - that are far too vague to lend themselves to any easy resolution or recommendations (not already available from multiple, expert sources). We're running out of the long run in Ireland, having squandered the sacrifice of a deep recession by leaving all the institutions and practices in place that made it such a bad one in the first place. It's a pity that we seem bent on rushing towards the long run, one short run decision at a time. Maybe we could sub-contract our political thinking to Singapore? Though perhaps on Saudi Arabia.